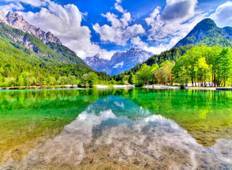 See the best Hiking & Trekking trips from Kranjska Gora, Slovenia. We have 6 tours that range from 5 days up to 8 days in length. 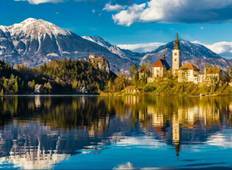 The most popular time for tours leaving Kranjska Gora is June. "Alpe Adria Trail (stages 23-28) was very enjoyable. Accommodation was good except..."